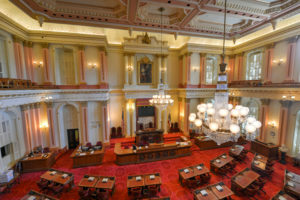 A bill that would cut antisteering and labor rate survey standardization regulations has stalled in the California Assembly, but the California Autobody Association continues to watch for a fast-track reappearance in the Senate. Assembly Bill 1679 would give legislative approval to precisely the kind of steering and labor rate survey loopholes and misbehavior the California Department of Insurance tried to check with new regulations. It passed the Assembly Insurance Committee 13-0 in April but was postponed by the Assembly Appropriations Committee on May 26. The CDI’s antisteering regulation for practical purposes took effect March 12. It attempts to protect customers who under California law have the right to pick their collision repairers being inconvenienced or pressured by an insurer for not using one of the auto body shops which have agreed to certain targets (such as speed and lower bills) in return for insurer referrals. Under the bill, once a customer has selected a shop, the carrier can’t continue to push their DRP network or disparage the chosen repairer. The rules propose a market area of the nearest geographic six shops which completed the survey, counting the shop the insurer’s customer is using itself if it completed the document, and all other shops within a region extending out a mile from the farthest of the six shops. The CAA is awaiting the results from the first batch of insurer surveys, CAA legislative chairman Monte Etherton (Fender Mender) wrote in an email Friday. AB 1679 throws out some of these steering protections. It also defangs the labor rate survey protections by granting a rebuttable presumption of good faith for surveys open to manipulation and abuse. Sponsor Assemblywoman Autumn Burke, D-Inglewood, said in April allowing another survey “will provide a balanced approach” by offering another option to carriers. She said the survey was necessary to spare customers from higher premiums and repair costs. “We can protect our constituents,” she said. The CDI has argued that the premium increase from the regulations would be less than $1. (The CAA letter-writing campaign document cites a 20-cent increase figure it says also came from the CDI, though we couldn’t immediately find the source of that stat.) We used insurer opponents’ own numbers and calculated the upper limit would be $11 a policyholder per year. CDI legislative director and Deputy Commissioner Robert Herrell sharply criticized the bill before the Assembly Insurance Committee’s April 19 vote in favor of it. Herrell said that enhanced consumer protections would be “eroded” and replaced with “significantly weaker” language. In a opposition letter shared with Insurance Journal, Herrell wrote that the bill would not only affect the new regulations but cut into prior consumer protections. See our own analysis of the bill and supporter arguments here, here, here, and here. We also expressed skepticism about insurance trade group hysterics here following the start of the regulation. The CAA urged members to contact the Senate Insurance Committee ahead of June 15 and urge them to vote no should AB 1679 reach them; it didn’t specify the reason for the date (though that is the California budget deadline). However, lobbyist Jack Molodanof indicated Friday that the CAA wouldn’t really be able to stand down until the Sept. 15 end of the legislative session. “(T)here is plenty of time for insurers to ‘gut and amend’ another bill and move it quickly through the legislature before end of session,” he wrote. Correction: An earlier version of this article incorrectly described the market area suggested by the CDI’s new regulation. 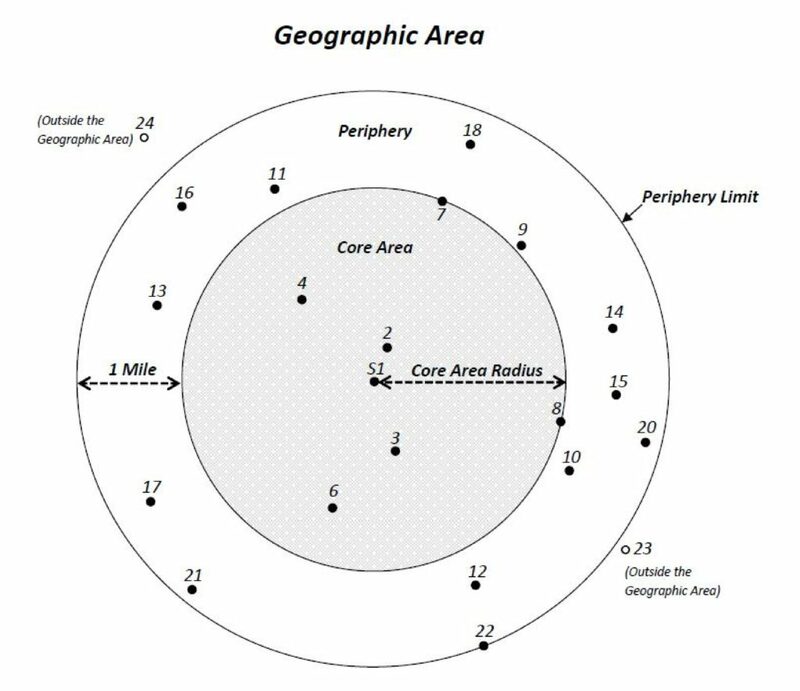 It proposes a market area of the nearest geographic six shops which completed the survey, counting the shop itself if it completed the document, and all other shops within a region extending out a mile from the farthest of the six shops. The article has since been corrected to reflect this.